January marked a sharp reversal in stock market returns despite a variety of mixed news globally. In the U.S., markets shrugged off the longest government shutdown in history (35 days) and a possible related decline in consumer confidence. On the positive side, employment numbers were strong, with non-farm payrolls increasing by 304,000 jobs in January, well above expectations of under 200,000. The unemployment rate rose to 4.0%, likely due to effects of the recent government shutdown. Wage growth was healthy but muted, rising 3.2% year over year. Gains in both payrolls and wages should bolster consumer spending – and in turn, overall economic growth – in 2019. Finally, the most pivotal signal for the markets came from the Federal Reserve (Fed) stating it would be “patient” when considering future rate hikes, a shift from its previous stance. This shift alleviated fears of the Fed potentially choking economic growth, and thus provided the markets the biggest boost. Fed policymakers are not alone in sounding more accommodative. Abroad, a slowing China has signaled a move to easier credit and additional fiscal spending to support economic growth. Similar stories can be found in Europe, which is looking to increase fiscal spending in 2019. 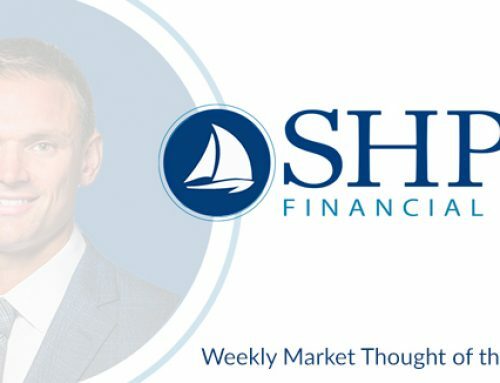 However, there remains uncertainty regarding both a trade deal with China and the outcome of Brexit, which will continue to weigh on markets through the first quarter of 2019.